The ultimate beauty pick-me-up, this balm eliminates signs of fatigue in a flash: the reviving action leaves the complexion looking instantly smoothed, rested and relaxed. Enriched with extracts of olive tree and rice, it deeply soothes and hydrates the skin. It helps restore the skin’s youthful glow and acts as a make-up primer for hours of luminous wear. An essential boost to your beauty! Rated 5 out of 5 by Angela from The original tightening daily miracle cream I have been using Beauty Blam Flash every day since I was 18. I am now 51 and I am constantly told that I look 40. I am English and have a light olive complexion with blue eyes and never sun bathe. 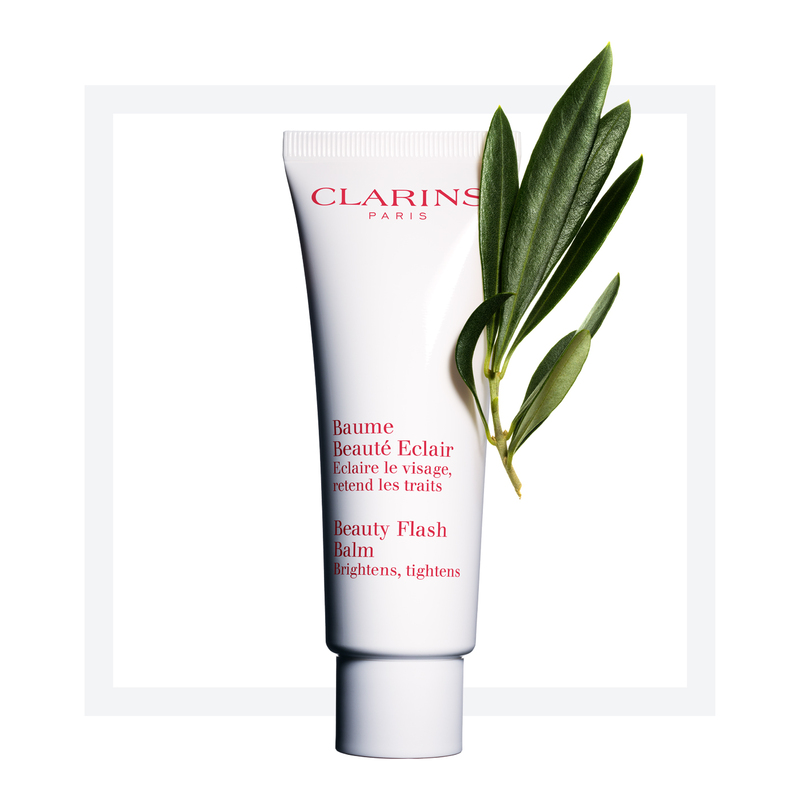 I have an array of Clarins products that I use daily but the Beauty Balm Flash is the best product on the planet. Rated 5 out of 5 by BeautyYoda from There are Icons, and there are ICONS...! One of the original "it" products ever. Beauty Flash Balm has stood the test of time, and can be used in so many ways: Mask; booster; primer - you name it! Its smooth texture, tightening and lifting sensation and soothing smell take me back so many years... I always keep at least two tubes of this miracle worker in my spare cupboard - just so I do not run out! It leaves the skin firmer; brighter; tighter; lifted; radiant and more... A totally "must-have" product. Need it always- every day. Never to be without it! Rated 5 out of 5 by ViviP from Miracle worker I’ve been using Beauty Flash for 30 years. Used under makeup it gives my skin a dewy appearance and people often ask me what I use. Is is Clarins number one product in my opinion. Rated 5 out of 5 by Duca from Best present My sister give me presents Beauty Balm. This is the best Balm what I ever try. Just addictive. Rated 5 out of 5 by Anonymous from Anywhere anytime balm Beauty Flash Balm-yum! My take everywhere, use anytime flash treatment. Soooo light but soooo soothing and nourishing. 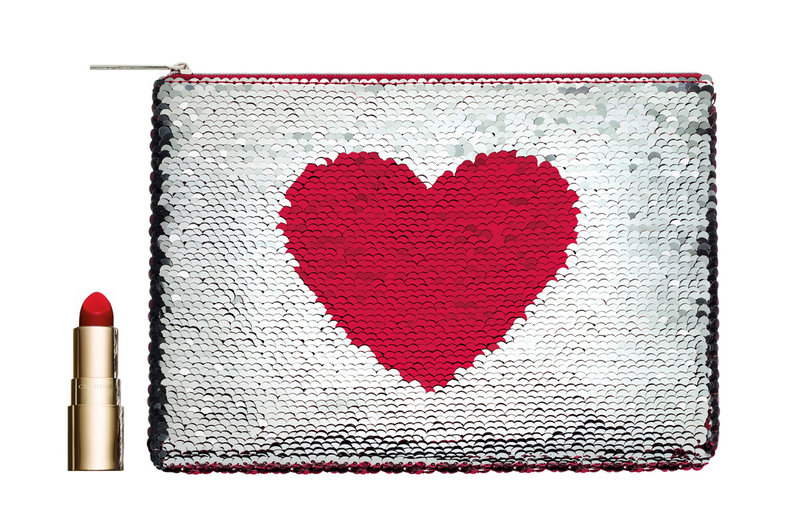 Pop it in you handbag, luggage, swim bag , car, use it anytime and feel like a princess where ever you go. Just LOVE the texture and scent if this beautiful cream. Rated 5 out of 5 by Kateagada from Long time fan I have been using beauty flash balm as my go to each morning after my cold water wake up face splash. Love it.